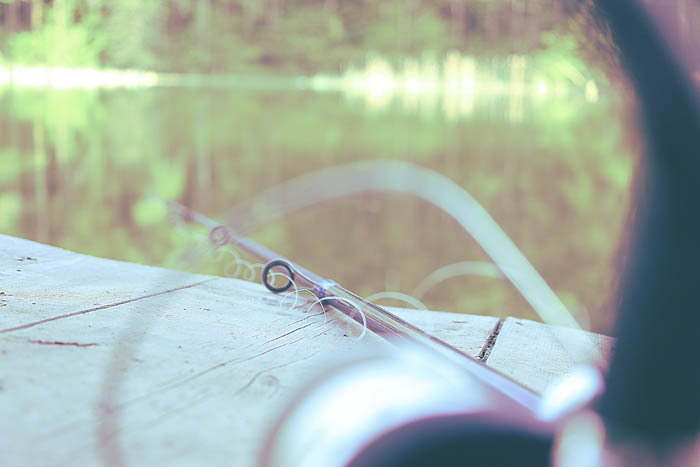 If you’re looking for the best crappie fishing or largemouth bass fishing guide then you are in the right place – Your Outdoor Destination Fishing Guide Service in Minnetonka, Minnesota. 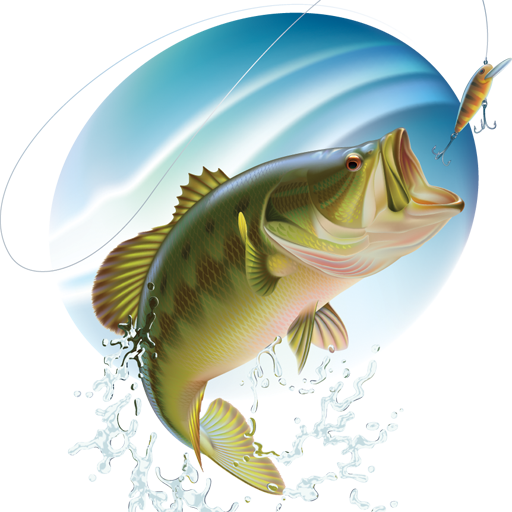 We are right in the middle of Midwest prime crappie fishing including Lake Minnetonka, Goose Lake and the famed South Lindstrom Chain. Be prepared to catch a limit of crappie or hook up with a lunker largemouth. 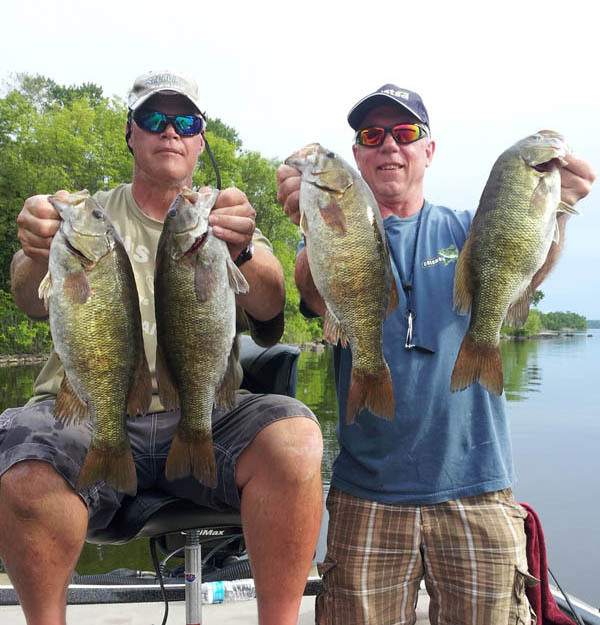 Our guides live and breathe fishing and know where the big crappie and bass are biting in Central Minnesota. Check out our Spring Crappie Fishing specials. Book now, we are filling up fast, just like the live wells!